Brett and Adam contemplate Donald Trump’s impact on the upcoming Oscars telecast and make some predictions on who will host. Then they guess the nominees for Best Supporting Actor. 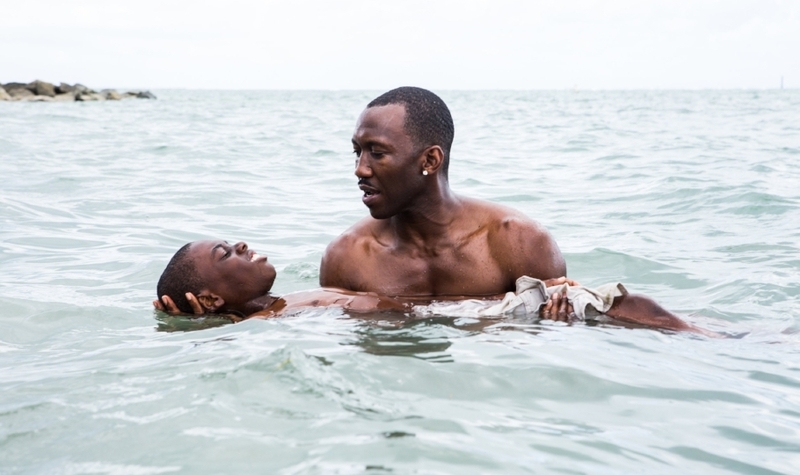 Next they dive deep into one of the year’s best films “Moonlight “ and its Oscar implications. Finally Adam visits “Sing Street” and Brett gushes over “Arrival.” Warning: There's no actual mention of the Supermoon in this episode, but it happened this week, so, you know..."Moonlight" is a super movie, though!